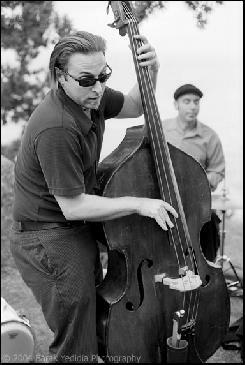 The Groove Club, led by bassist, Sascha Jacobsen, is a consortium of the finest musicians in the SF Bay Area. Rule number one is never lose the groove. Rule number two is always have a good time. Rule number 3 is play some of the funkiest jazz music you will ever hear. With the Groove Club, it's always a FUNKY GOOD TIME!